Meticulously crafted, laser-engraved wooden products. 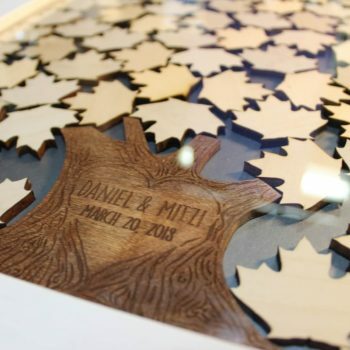 Our Puzzle Guest Books are the best quality wooden puzzles found.Your guests sign the maple wood pieces, and each puzzle includes a custom engraved personalized piece. Another stunning and crowd pleasing guest book is the Drop Top. 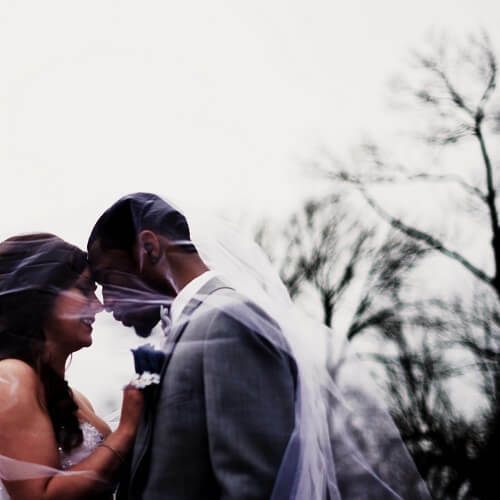 Guests sign a piece, and drop it in the frame.They come in many different sizes and colors. Customized for your event. Have your own idea in mind? Great! We love to work with customers to create a unique item to meet their needs. And we’ll help with the entire design process. We have a range of products that support either REST or CGF.Find out more about these great organizations and how we support them. These designs are selling like hotcakes at the moment! 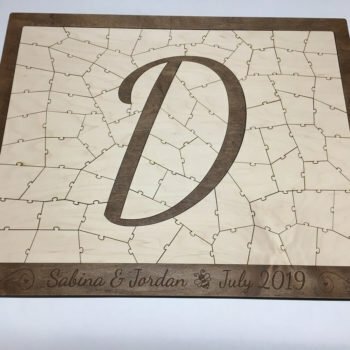 We are a small business that creates a wide range of laser-engraved wooden products for our customers. Our founder, Casey, made the decision to turn his side-project into a full-time business a couple years ago, and he’s never looked back! We love Etsy – it gives us a great platform to show our products to the world. With thousands of happy customers and 500 nearly-perfect reviews, we’re extremely proud of our presence on Etsy. sharing exclusive member only coupons.